Assessing your facility’s access control needs is the first step in developing reliable security measures. 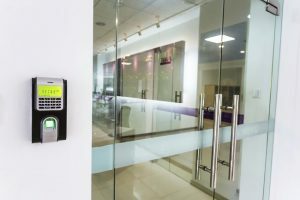 Whether you’re moving into a new space or just looking to expand your current security protocols, access control systems have become a building block and may be the solution for you. Investing in an access control system means that you’re investing in your future—you need to be certain that whatever security systems you install that you won’t drastically impede an employee’s ability to do their job and that the system is a right fit for your facility. Evaluating your access control needs is the first step in developing security measures that are right for you. First, you will want to note what your doors are made of and whether they are glass, metal, or wood. This determines what kinds of locks you need to install. In addition, get an idea for exactly how many access points you want control over. Is the flow of people just “in” or do you want control “out” as well? A good place to start is with a set of floor plans. Knowing what your needs are from the get-go make it all that much easier when dealing with a professional installer. While an expert may be able to consult you on how to fulfill your needs, it’s good to enter those design discussions with some ideas in mind. This is where you start to think about specific policies you may want to implement. After all, one of the biggest benefits of access control technology is being able to determine who gets into where and at what times. You will also want to know how often roles change, what your turnover is, and how many people in total will need access to a space. The more people who will need to be given access, the more you will want to look at access control measures that cater to high traffic flows and what is called “door schedules”. 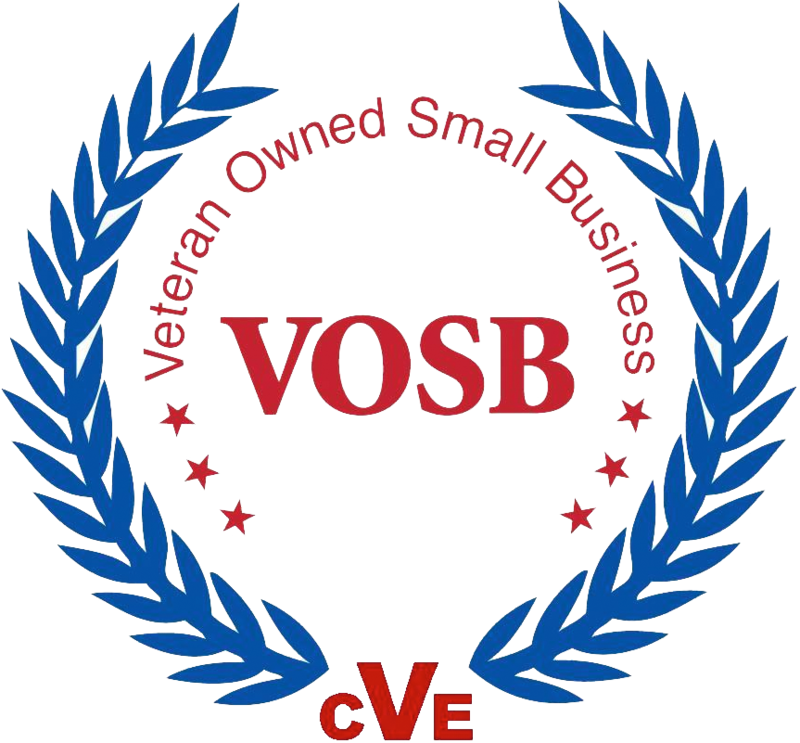 Come up with a plan for what you will want to discuss with a security consultant. It should have a realistic cost budget, especially if you have no existing access control infrastructure. Make sure you also have an internal project manager in mind, someone who is able to be at the office or facility whenever the installer needs access. Systems today can protect just about anything, so give some thought as to your goals, and know that they can be built upon, grown or changed as your business changes, too. This entry was posted on Friday, February 9th, 2018	at 10:03 am	. You can follow any responses to this entry through the RSS 2.0 feed. Both comments and pings are currently closed.